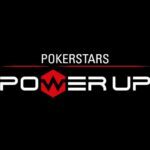 While attending the 2018 EPT Barcelona, I had the opportunity to preview and test out PokerStars VR, the newest release from the world’s largest online poker site. I loved it and gave the legit awesome product very high marks in my review. With that said, as with any new product launch, especially something so unique and groundbreaking, it’s only natural to have some questions. After the special media preview event, I had the chance to catch up with the product’s lead developers for a Q&A session. 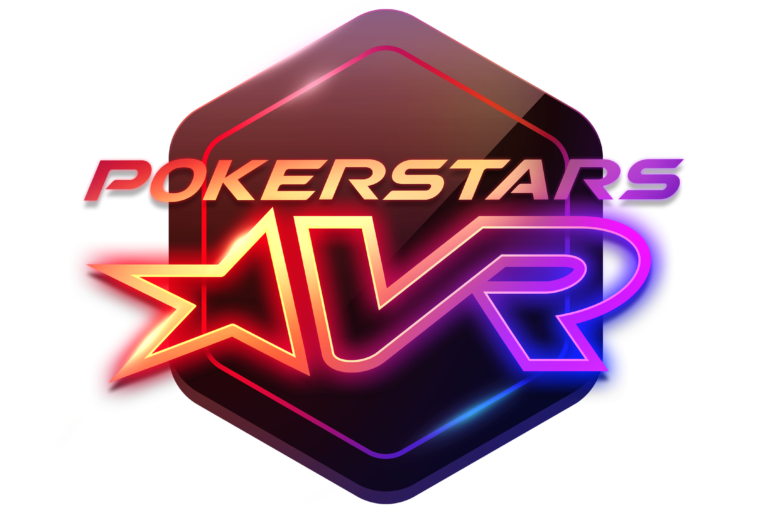 Below are a number of questions I posed to Severin Rasset, the company’s Director of Poker Innovation and Operations, as well as James O’Reilly, Innovation Poker Manager, about PokerStars VR. I hope you find their responses as interesting as I did. For how long was this product in development and how many members of your team have been working on it? Our development partners at Lucky VR have been working on the product for a couple of years, now. 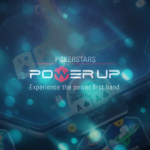 PokerStars have been involved with the project as an exclusive partner since August 2017. 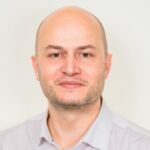 It’s a six-person team at Lucky and they’re supported on a day-to-day basis by two members of the PokerStars poker innovation team, who can call upon the full resources of the PokerStars business as and when needed. Are you primarily hoping that your existing player base will switch over to this new product or rather that new players will become familiar with PokerStars through this new product? Our current demographic is the existing user base already using VR technology. This demographic can be quite different from our current audience, for geographic and other reasons. VR requires different hardware which provides a unique degree of immersion and which developers are going to have to learn to adapt to over time. Players’ reasons for using VR will also be different in the same way that today the nomadic use of a mobile phone is for different reasons than for a laptop or regular PC. We think we’ve created a new space to play in, one that provides different motivations, conjures up different emotions and creates a brand-new poker experience. Tell us more about the Beta testing group. What sort of demographic with what sort of backgrounds were you looking for to provide an accurate representation of your target audience? 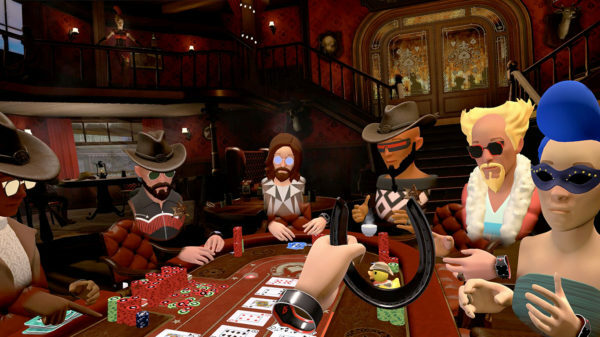 The Beta testing group is made up of early adopters from both general VR and existing poker VR communities. They are from all over the world and a broad range of backgrounds. We have doctors, professional poker players, race car drivers, and bartenders, to name a few. Our primary consideration was to have an engaged group who were passionate about poker or VR, or both, to allow them to challenge our development and design choices and become the foundations of our community. It costs a pretty penny to purchase VR equipment. Do you perhaps feel that that’s a bit of a high barrier of entry to prospective new players? Why or why not? Today, that’s a very valid concern. But our world is moving at an incredible pace and what’s expensive and targeted at early adopters today might become a mass market product in the future. So, while we aim to provide the best possible experience today, we also have the time to let this market grow and learn ourselves how to entertain our players in the best possible way. Both Oculus and HTC, for example, are working on untethered HMD, which will remove the requirement to have a high-end PC to support the kind of VR experience we want to deliver. When I tried the game, I enjoyed having a beer and a cigar (even though I’ve never tried either of those in real life). What other sorts of “real-life” home game poker type of features are available to players? We have a broad range of in game props and avatars ranging from lucky ducks, animated donkeys, fireworks, and trophies to card protectors, hats, watches, rings, badges and patches. Everything is designed to promote in-game interaction and provide opportunities for players to personalize their experience. Our plan is to continue expanding this range to support real world events and the roll out of new environments. If a player would choose to stream his/her PokerStars VR play on Twitch, will the live streamer’s audience also be able to hear the other players at the table, so as to keep track of all the action going on? Yes, they will have access to the same dialogue as the player/streamer. During the product launch, you said that this will always be a free-to-play game, but that there will be optional in-game purchases. Can you clue us in to a few examples of what those optional purchases will be? Our core focus is to make sure that gameplay is unique, that players love the game, and are happy to come back to it because it has a real appeal to them. It is too early to speak in more depth about these elements, but this is something that we are very excited about. 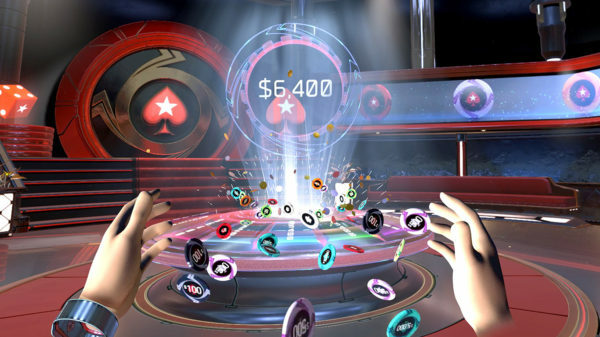 Our VR product will not only be unique in the poker world for its quality, but also in terms of the way it engages players. One fun element of real life home games is playing with the same people over and over again as they are and become your friends. When I tried the product, I was obviously randomly seated with some of the beta testers. How will it work in terms of being able to select or reserve a table specifically with your friends? Players can create a private table and then share a password with their friends to have a true home game experience. Is it technologically possible to actually play this sort of game for real money (especially given the geographic restrictions or being allowed to do that) and is that ever going to be something PokerStars pursues? Real money is not on our roadmap at this time. Our focus is supporting the current game’s development and listening to what our players want. In closing, please tell us what it was that inspired you and your team to pursue the creation of this unique and innovative product. VR is a potential future that might never take off or become a life changer for millions of people, the way that a mobile phone was. Nobody knows if it is going to take, but if it does we do not want to miss this train for PokerStars. There is something unique when one uses these devices, there is something unique when somebody plays poker and the combination of the two creates an immersion that we want people to feel and enjoy. Also, as a team, we love poker and we love games in general. We fortunately have the freedom to cherry pick projects that we are excited about and be driven by passion. It is a luxury that we hope can translate into a great game for our players to enjoy. Double Value at PokerStars This Sunday! PokerStars is at it again - another amazing Sunday Majors promotion - this time half off the buy in fees!